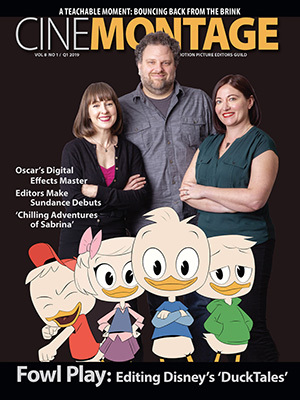 Reprinted from The Hollywood Reporter by Krista Vernoff on April 14, 2019. 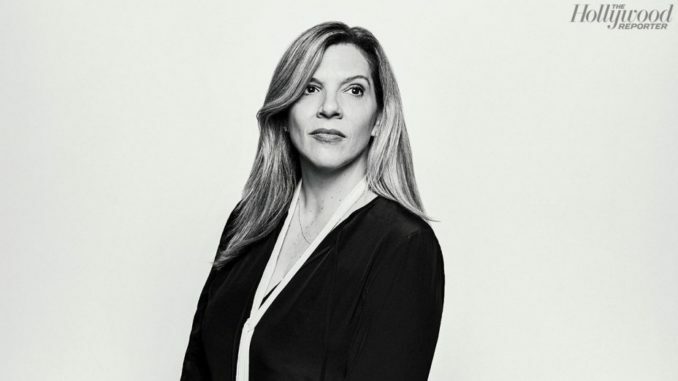 “The Writers Guild of America is taking on a systemic problem in Hollywood: Why should the middle men and women who help sell content make more money than the talent creating the content?” writes Krista Vernoff in The Hollywood Reporter. “On Friday, I called my agent in tears to let him know that I had signed the Writers Guild letter terminating CAA’s right to represent me in matters related to my writing career.